I love hearing other presenters provide information about websites. Often they approach problems a different way or have explored the website and found collections that are new to me. 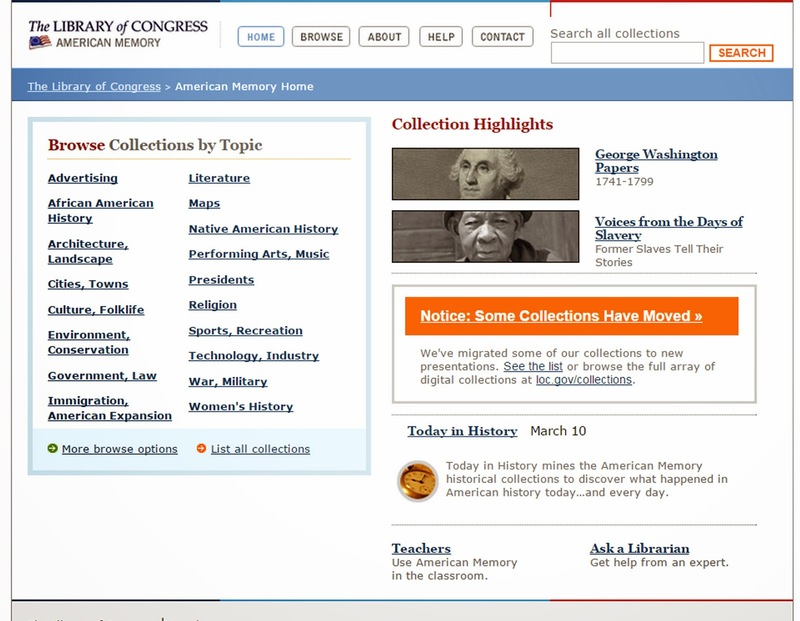 American Memory from the Library of Congress is a great example. 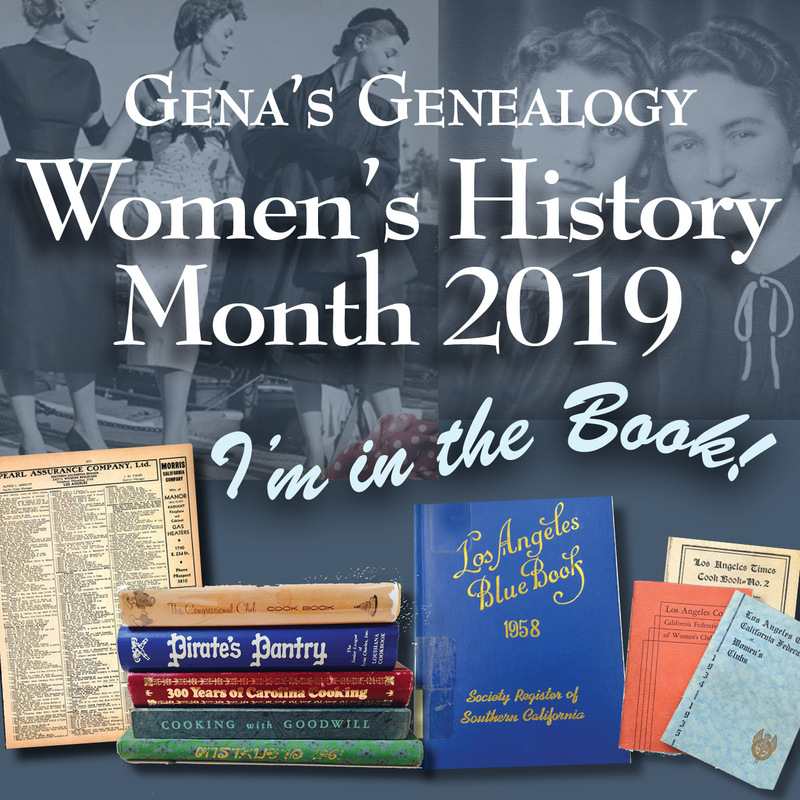 One day while a local genealogist gave a talk about American Memory, a presentation I also give, she mentioned a resource she knew I would want to see. I had never looked at that collection because I mistakenly didn't think it would be of interest. So first, let me explain that American Memory "...provides free and open access through the Internet to written and spoken words, sound recordings, still and moving images, prints, maps, and sheet music that document the American experience. " Prosperity and Thrift: The Coolidge Era and the Consumer Economy, 1921-1929 sounds like the last thing in the world I would want to look at. Probably about now you're wondering "what does this have to do with Women's History Month?" ...a wide array of Library of Congress source materials from the 1920s that document the widespread prosperity of the Coolidge years, the nation's transition to a mass consumer economy, and the role of government in this transition. The collection includes nearly 150 selections from twelve collections of personal papers and two collections of institutional papers from the Manuscript Division; 74 books, pamphlets, and legislative documents from the General Collections, along with selections from 34 consumer and trade journals; 185 photographs from the Prints and Photographs Division and the Manuscript Division; and 5 short films and 7 audio selections of Coolidge speeches from the Motion Picture, Broadcasting, and Recorded Sound Division. 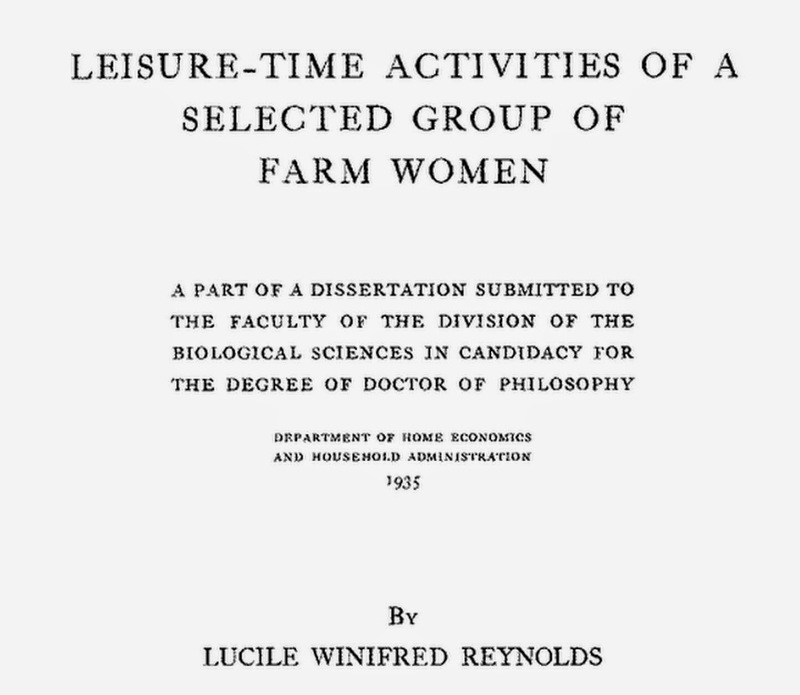 Well if we just do a subject search on the keyword Women we receive hits like "Leisure-time activities of a selected group of farm women.." a look at the leisure activities of 1,066 farm women. Reading this dissertation can provide us with ideas for other documents out there documenting our farm women ancestors. One of my favorites pamphlets in this collection is "The buying habits of small-town women" a survey done by an advertising firm in 1926. The Calvin Coolidge collection has photos, digitized documents, and more that paint a great social history picture of our ancestors during the 1920s. Even if that doesn't impress you, American Memory has all kinds of digitized collections including former slave narratives and first person narratives. 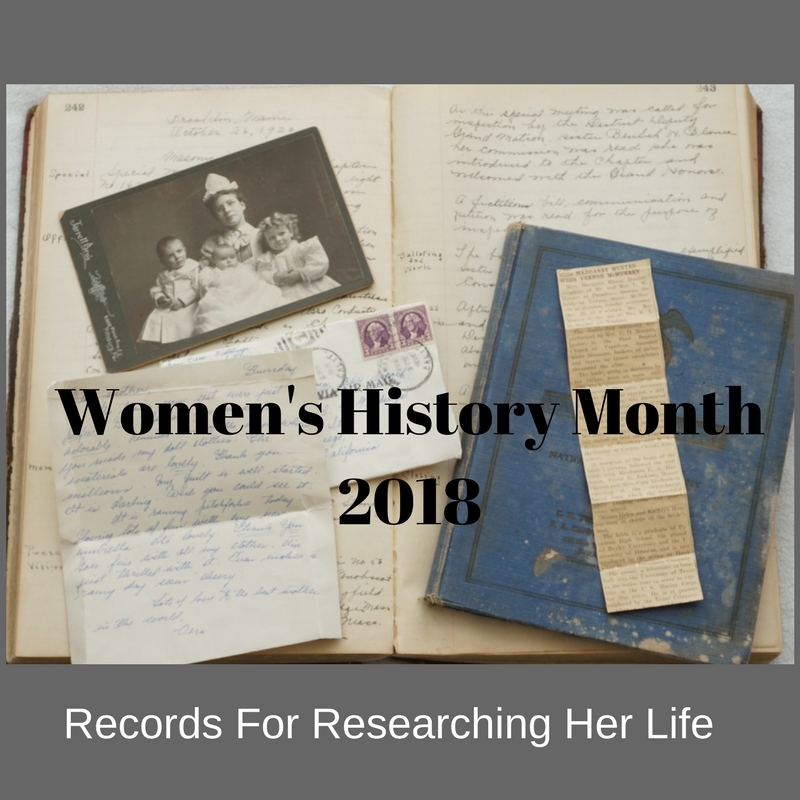 There's also collections for Women's History. At the very least check out Chronicling America, their digitized newspaper collection. Take a second look at that familiar website you use. You never know what might be hidden, ready for you to explore.